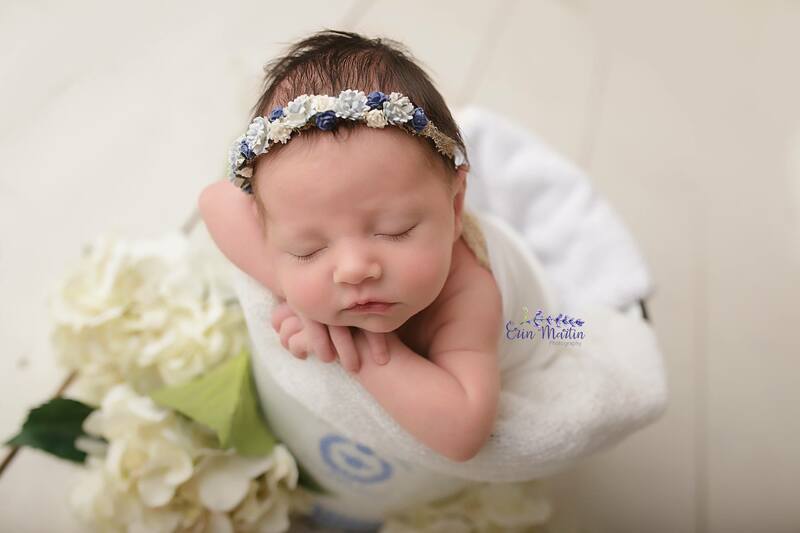 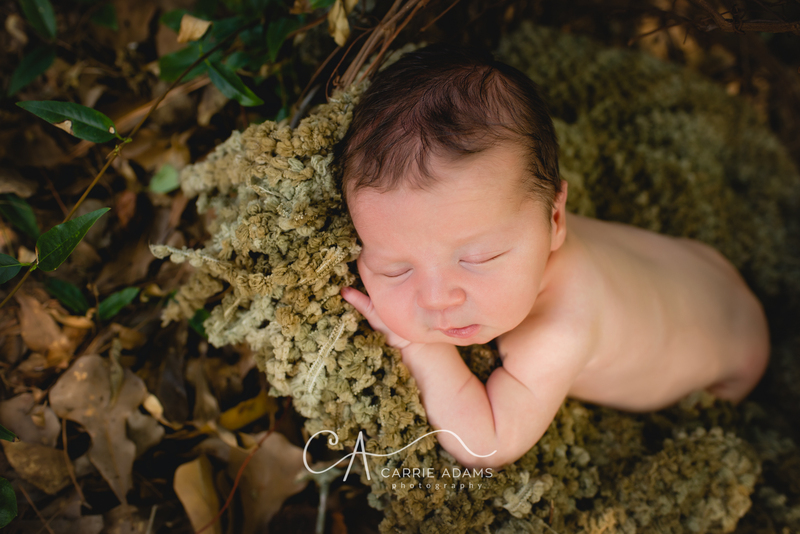 Love Photography by Cara Inc.
You need to Find A Professional Newborn Photographer in Florida long before your due date. 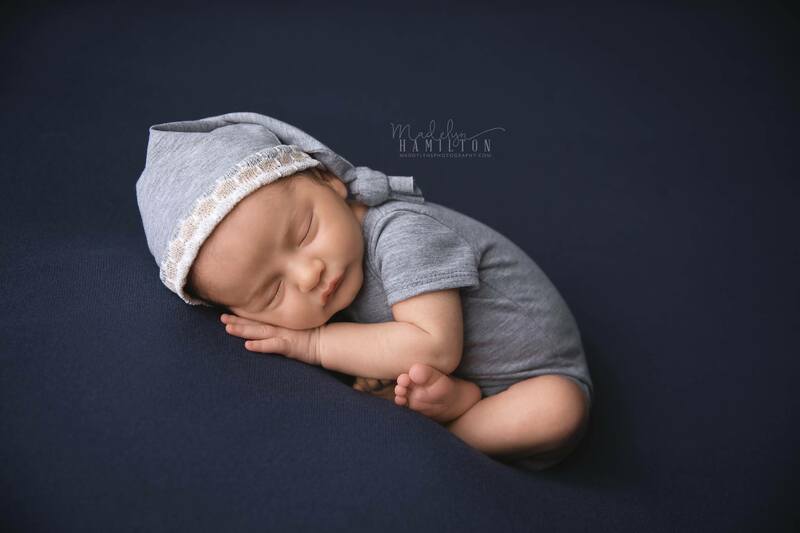 Towards the end of your second trimester, you should begin thinking about your choices for a Professional Newborn Photographer in Florida. 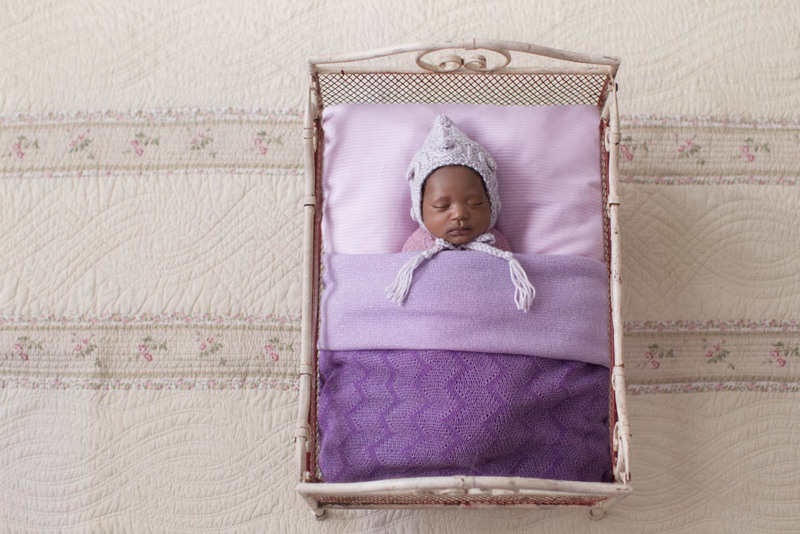 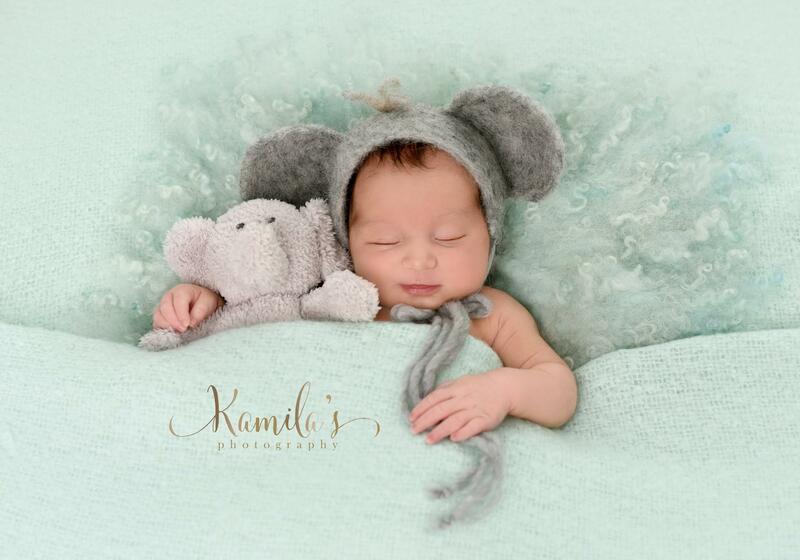 This is the time when you may start to imagine the kind of everlasting newborn pictures you might want to capture. 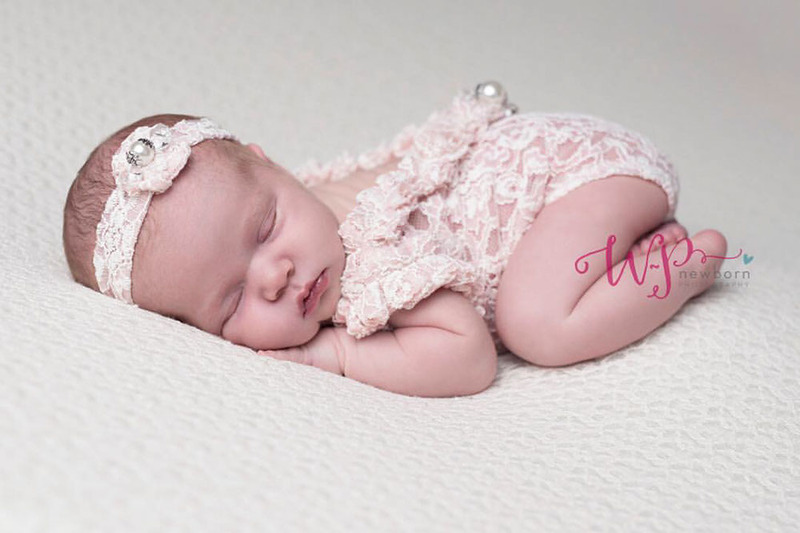 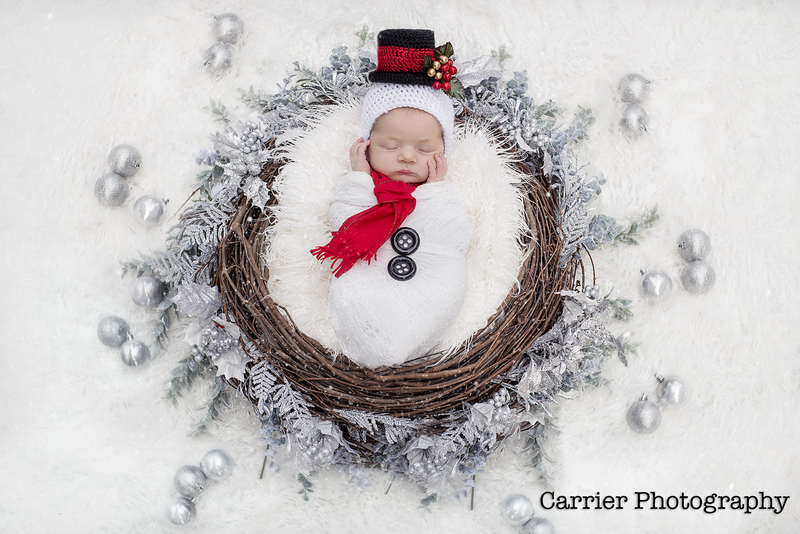 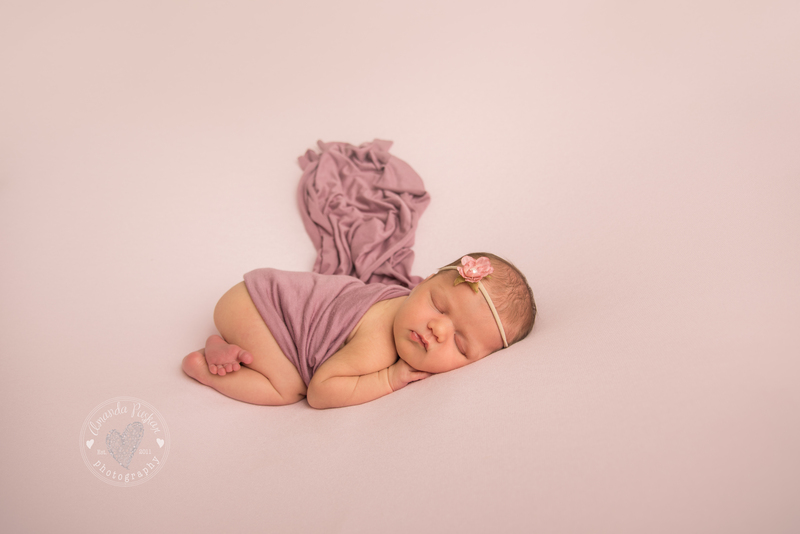 Most Professional Newborn Photographic artists are completely reserved 2 months out. 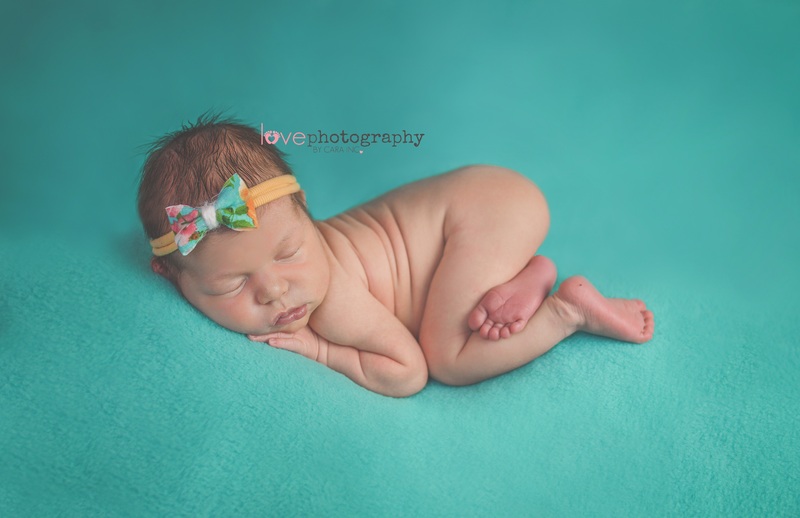 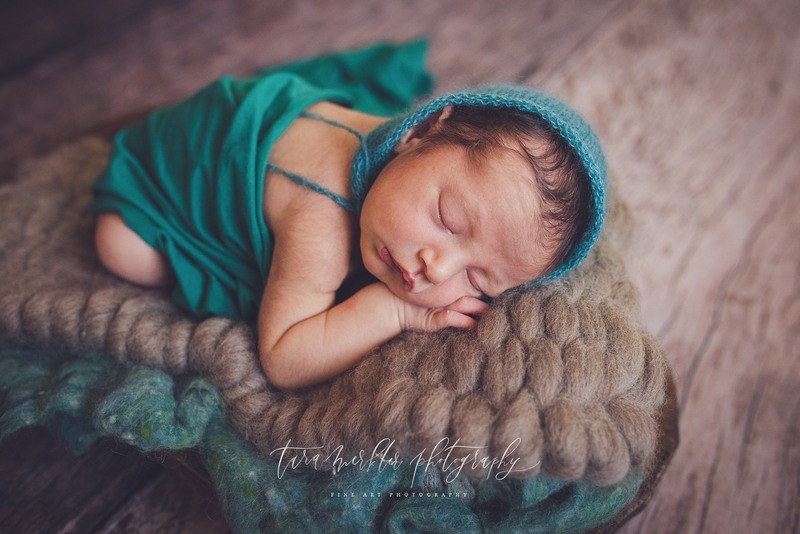 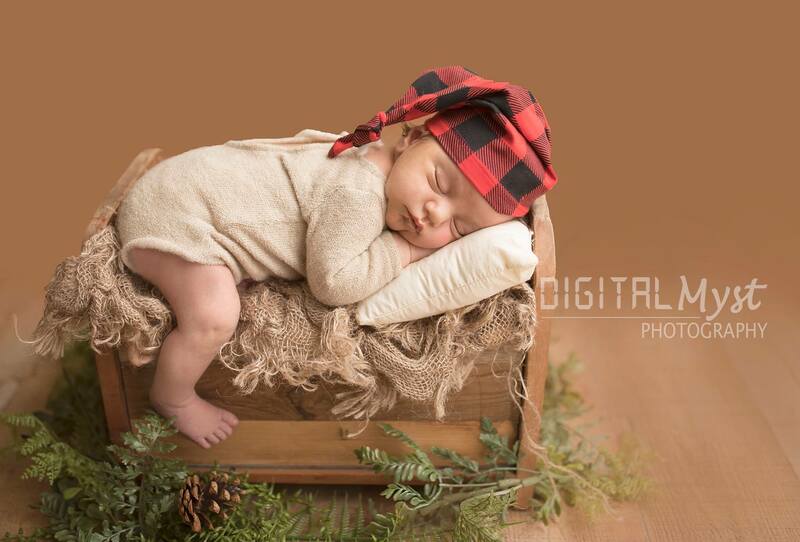 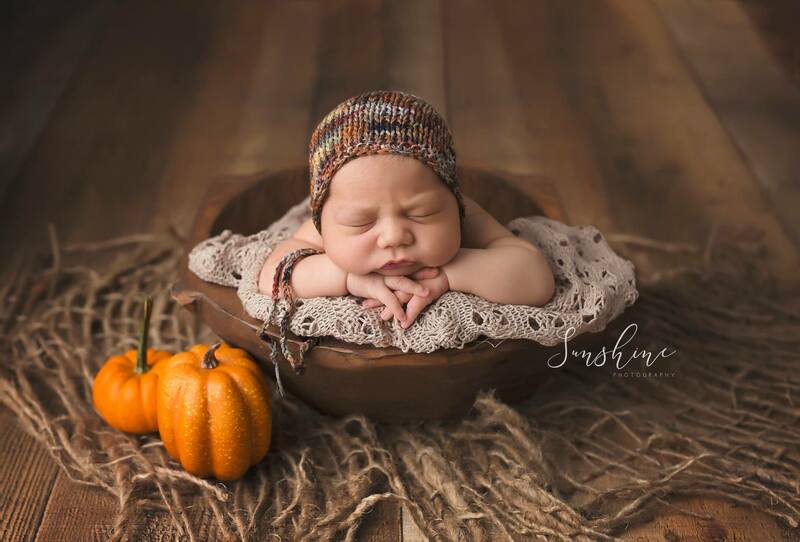 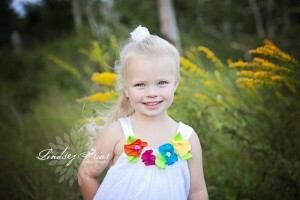 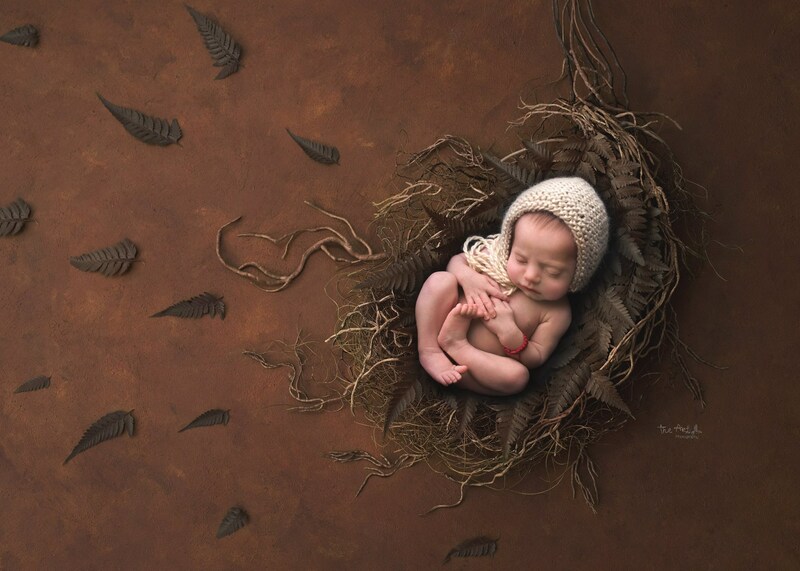 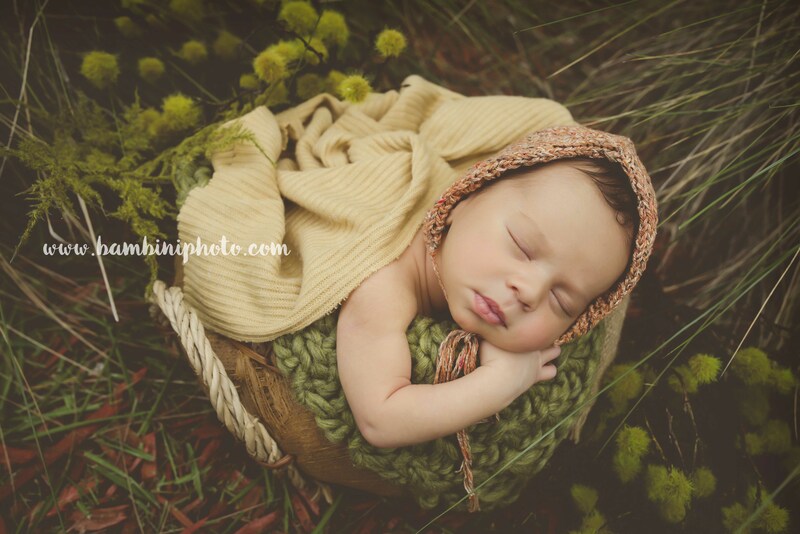 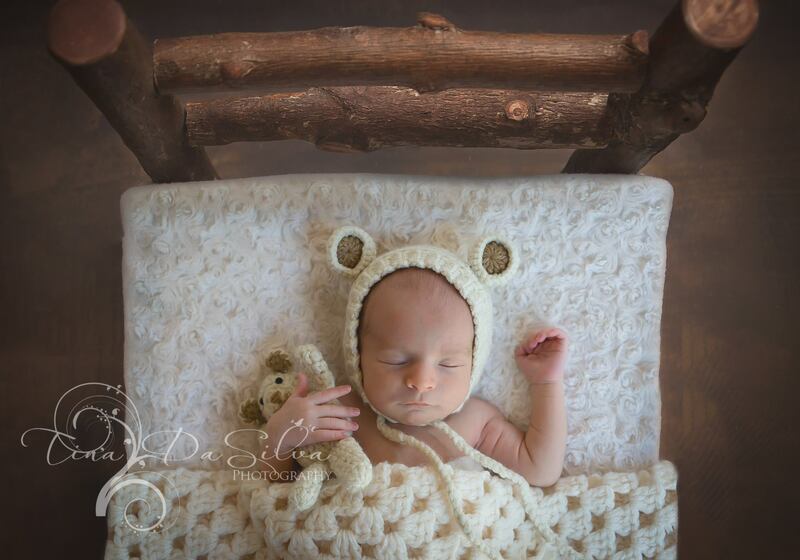 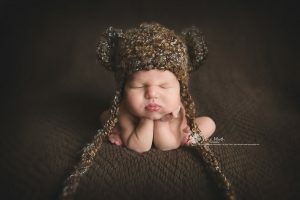 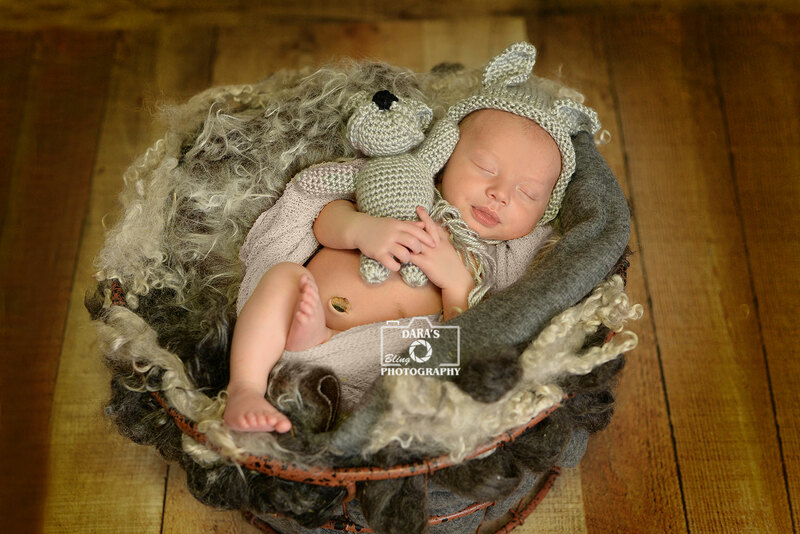 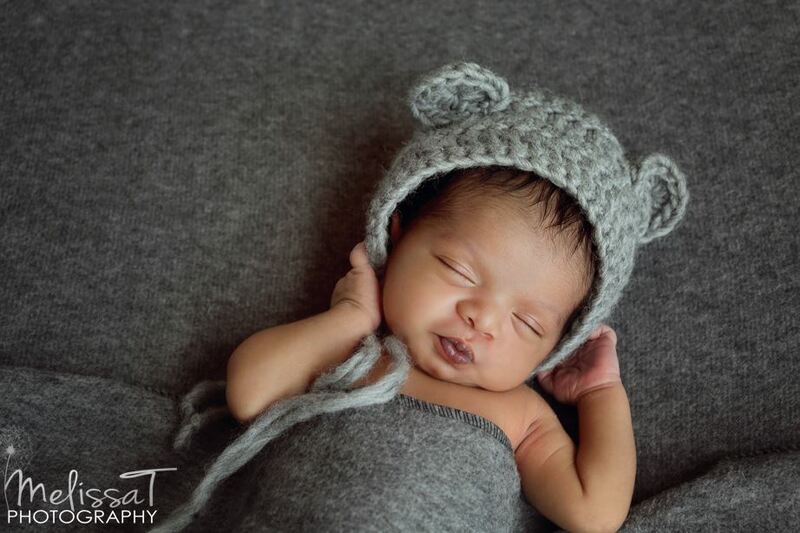 Newborn Photography Style of Imagery. 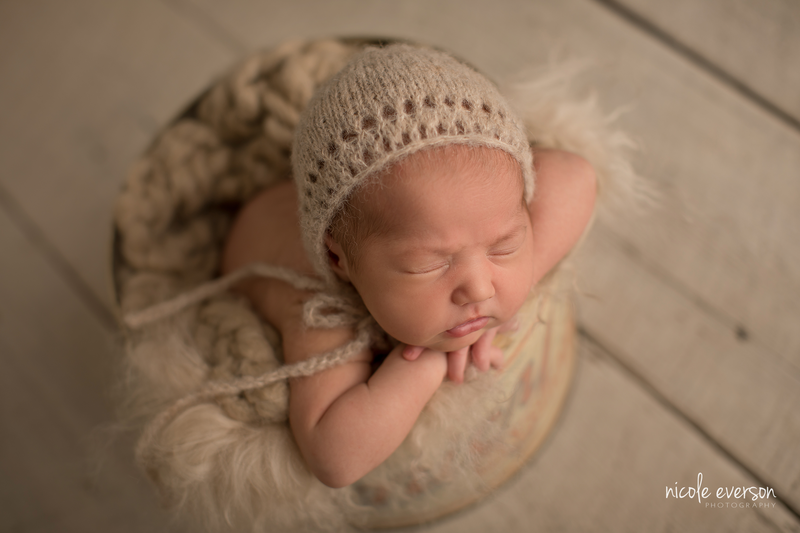 Make certain to first visit the newborn photographer’s sites and see have a newborn photography style that you love! 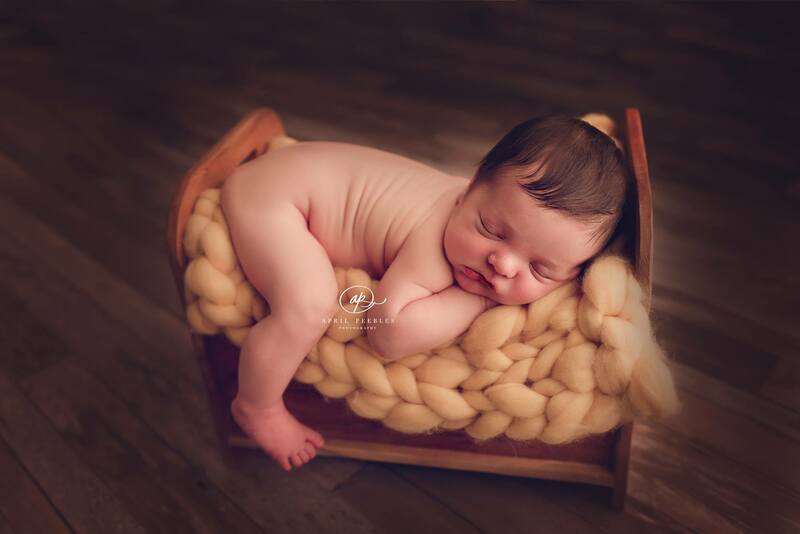 Newborn Baby Photography References | Ask for and CALL references. 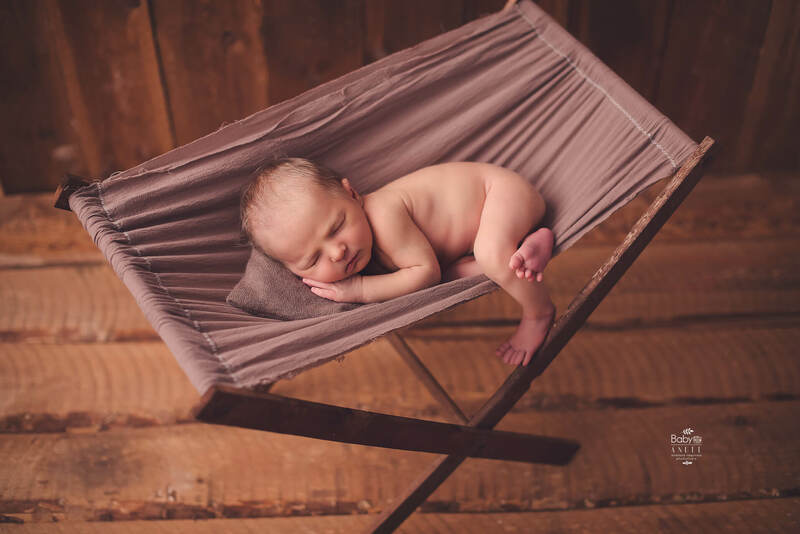 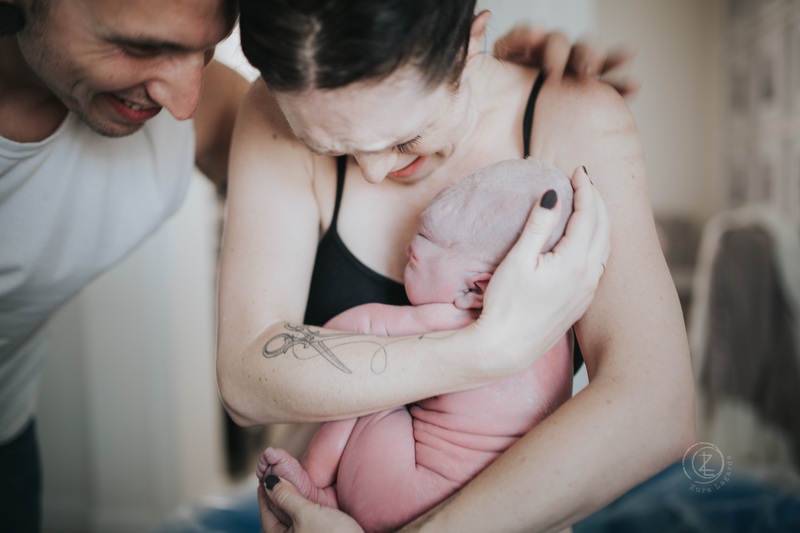 Google Them | Do a Google search on your newborn photographer.